Under Cover is a dazzling collection of sixty traditional and contemporary afghans guaranteed to warm your home. What better way to express your love for your family than by creating a hand-stitched throw? 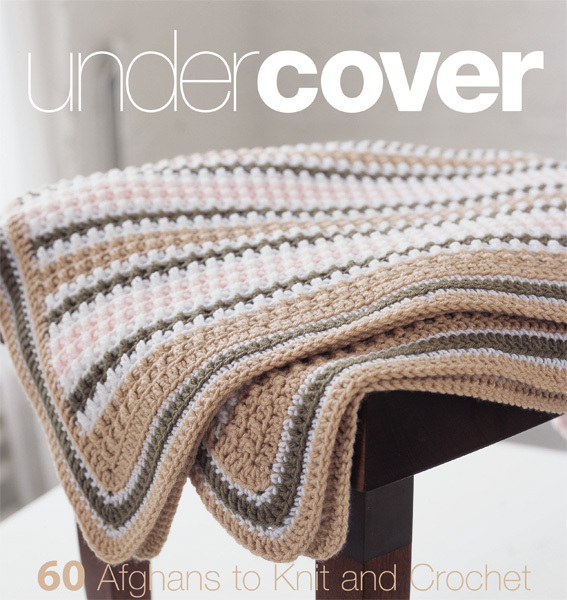 Under Cover features prominent patterns from four leading yarn companies. 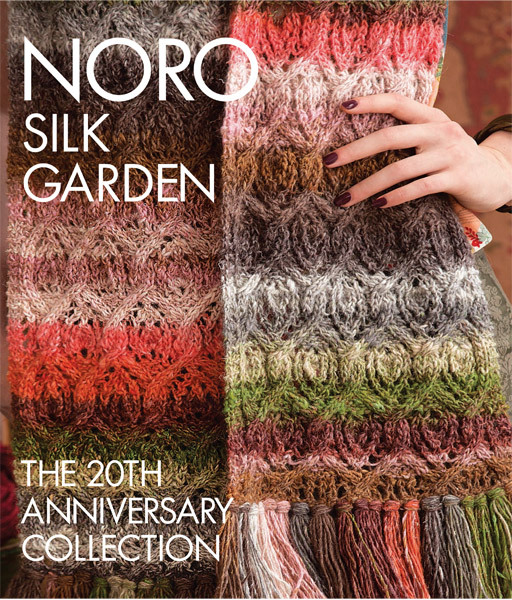 The book includes chapters on crochet essentials, knit classics, easy stripes, retro granny squares, nursery throws and more. 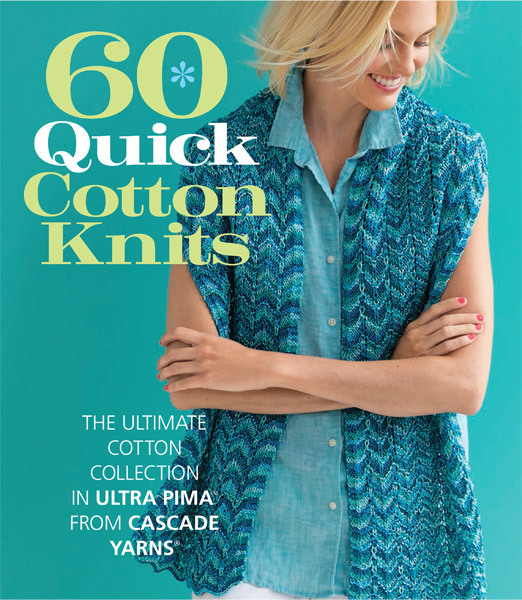 Whether you're into knitting or crochet, stripes or whimsical patterns, this collection will have you stitching up cherished keepsakes for yourself and your loved ones for years to come.